Take this opportunity and register now for the Oracle PaaS Partner Community Forum that will be held in the Boscolo Hotel Budapest March 12th – 14th 2018 with hands-on training on March 15th & 16th 2018. 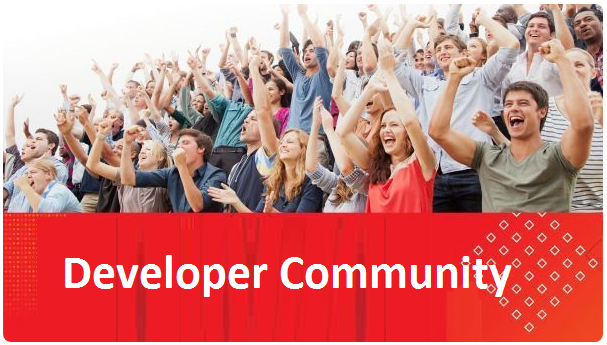 The Oracle PaaS Partner Community Forum is a one week conference for cutting-edge software consultants, engineers and enterprise-level professionals. The #PaaSForum brings together the world’s leading Oracle experts in the fields of integration, API management, process management, microservices, machine learning, mobile, chabot, content management and blockchain. For details please visit our registration page.